I'm Ed Smith, a Grain Bin Explosion Lawyer. Grain bins can be dangerous contraptions, especially to those who work in or near the bins. Grain bins have the potential to suddenly explode causing significant, potentially life-altering injuries. Each and every year, hundreds of workers in California, and across the country, suffer injuries in grain bin explosions. In 2016, there were five-grain bin dust explosions reported and two of those incidents resulted in fatalities, according to the Department of Agricultural and Biological Engineering at Purdue University. The explosions occurred in feed mills, grain mills, and grain elevators. The reported causes of the 2016 grain bin explosions included static electricity-generated sparks and friction between machine parts, along with bearings that became overheated. As you can see, grain bin explosions are initiated by an ignition source that can then be sparked by farm equipment, grain dust, or a cigarette. This ignition creates a wave of pressure that then ignites the dust particles inside the bin. If you were injured in a grain bin explosion at work, you have the right to pursue monetary compensation under the California Workers’ Compensation Act. This state law requires that an employer pays for your medical treatment and workers' compensation benefits to an injured employee. Due to the serious safety hazards associated with grain bins, big farming companies are required to comply with certain protocols in the workplace to improve worker safety. This includes posting sufficient safety warnings and supplying proper ventilation to reduce the risk of an explosion. Unfortunately, many of the established safety protocols are ignored by a myriad of employers and post-explosion investigations reveal that the accident was preventable if only the owner of the facility followed established safety protocols. It is important that evidence is collected and analyzed to determine whether the accident was caused by the negligence of the employer. 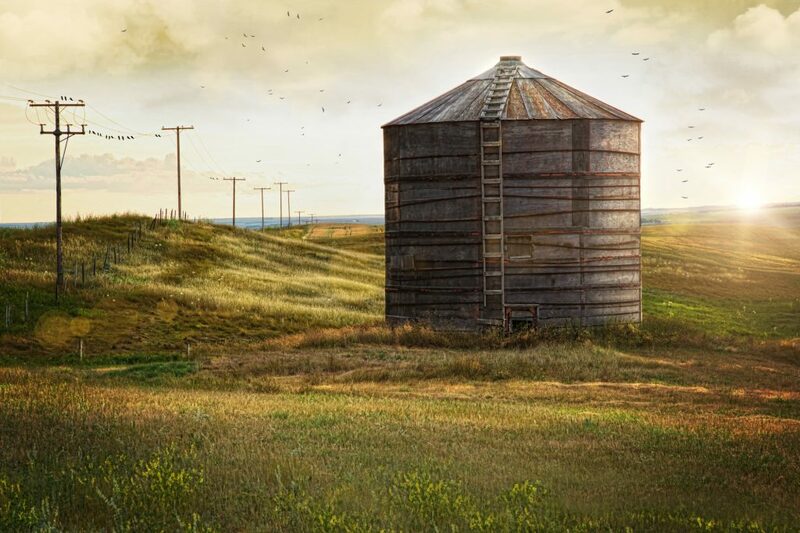 This is because negligent actions that cause a grain bin explosion allow an injured party to file a personal injury claim to hold the employer liable for your injuries. When you or a loved one is injured in an accident caused by the recklessness of another individual or company, you have a limited amount of time to speak to an attorney and take legal action against the responsible party, or parties. This finite time limit is codified in California’s statute of limitations. If you suffered an injury in a grain bin explosion, you have only two years following the accident to file a lawsuit in a California civil court. Once two years have passed, your personal injury claim will be barred from going forward in court. If you lost a family member in a grain bin explosion, you also have two years from the date of the explosion to file a lawsuit. California law allows you to file a personal injury or wrongful death lawsuit within two years, but it is strongly recommended that you do not wait until the last minute to take legal action. This is because you need to budget time for your attorney to conduct a thorough investigation of the explosion, review any investigative reports filed by state and federal authorities, interview witnesses, and so forth. This is why it makes much more sense to contact an attorney shortly after the accident so they can begin working to build your case right away. The longer you wait, the easier it is for the at-fault individual, or company, to evade liability. The laws related to farming accidents are quite complex and you are usually forced to deal with a company that may have an experienced defense attorney on retainer. At the very least, the insurance company for the facility will almost assuredly have defense counsel primed and ready to go. In addition to complex laws, there are specific steps that need to be taken to get an injury claim filed, both with the insurance company and with a California civil court. 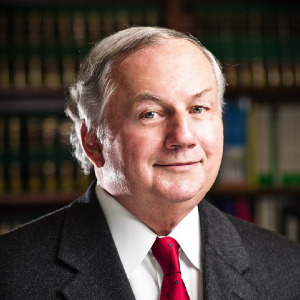 This is why it makes sense to hire an experienced personal injury attorney. They can take this burden off of you and assist in investigating the incident, compiling medical records, photographs and other relevant legal documents related to your personal injury or wrongful death claim. An experienced and skilled grain bin explosion attorney can help guide you through every aspect of the litigation process, from pre-trial discovery to a full-fledged jury trial. Contact an experienced grain bin explosion lawyer for more information. I’m Ed Smith, a Grain Bin Explosion Lawyer in California. If you or someone you love has been injured or killed in an accident, please call me for free, friendly advice at (559) 377-7676. I am a California Million Dollar Advocate. This is a group of accident lawyers who have successfully obtained case verdicts and settlements of over $1 Million Dollars. Some of my Verdicts and Settlements may be viewed here.